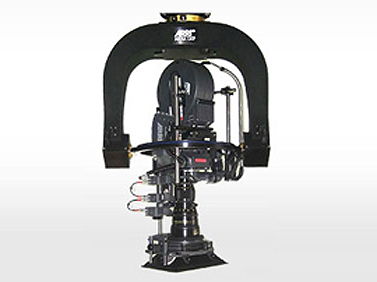 A robust, lightweight, 3 axis digital head. All 3 axes continue through 360° with recordable functions. 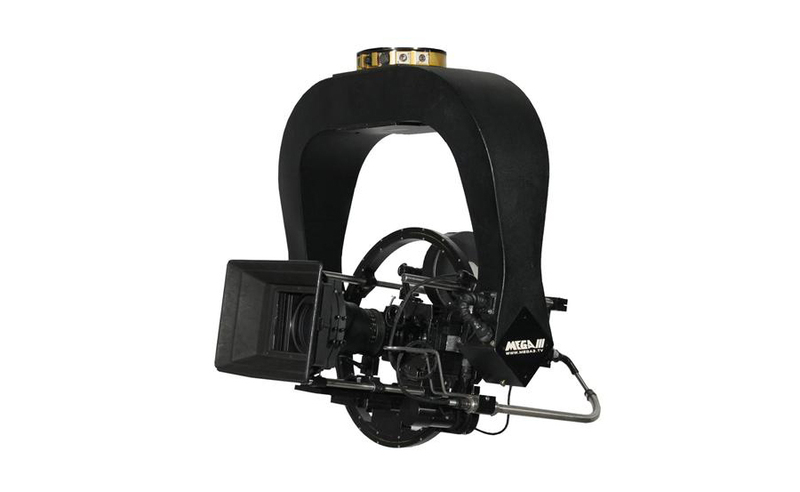 Accommodates most 35mm and 16mm cameras with a precise nodal roll axis. 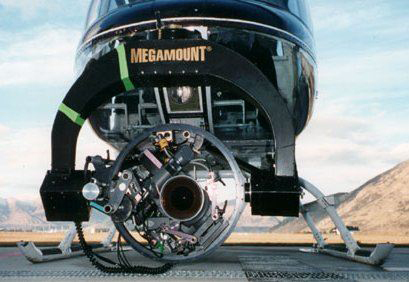 The Mega Mount III is one of only two 3 axis heads light enough to make full use of the length and lens height of the telescopic Techno cranes, Strada and on smaller cranes. 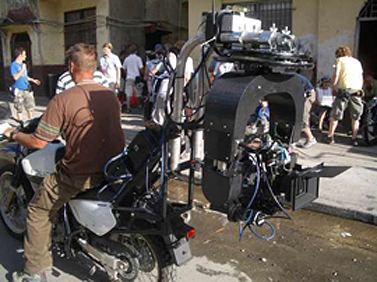 Download the full features and specifications for the Mega III.